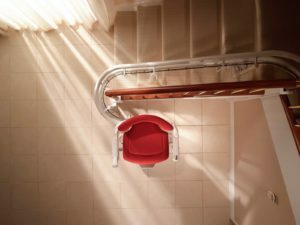 The stairlift is a system that has become fundamental to ensure a better quality of life and security for the elderly or disabled, unable to go up or down stairs independently. It is one of the leading modern aids to overcome architectural barriers. Samer is the authorized service center Stannah for Umbria since 2014. 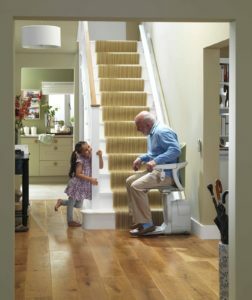 Leader in the stairlift industry, Samer has technicians prepared and trained to install, maintain and repair any type of Stannah stairlift. For information or to request a free and personalized advice, call us at (0039) 075/6978972 or fill out our contact form to request a visit and a Free cost-estimate. A technical consultant will provide you all the informations and details needed to install your stairlift. 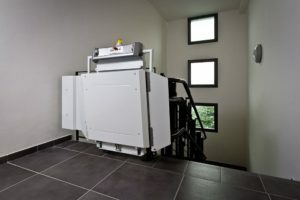 Stairlifts rectilinear or curvilinear platform allow disabled to move even on a wheelchair and, thanks to the range of variants, they are suitable for each type of stair. 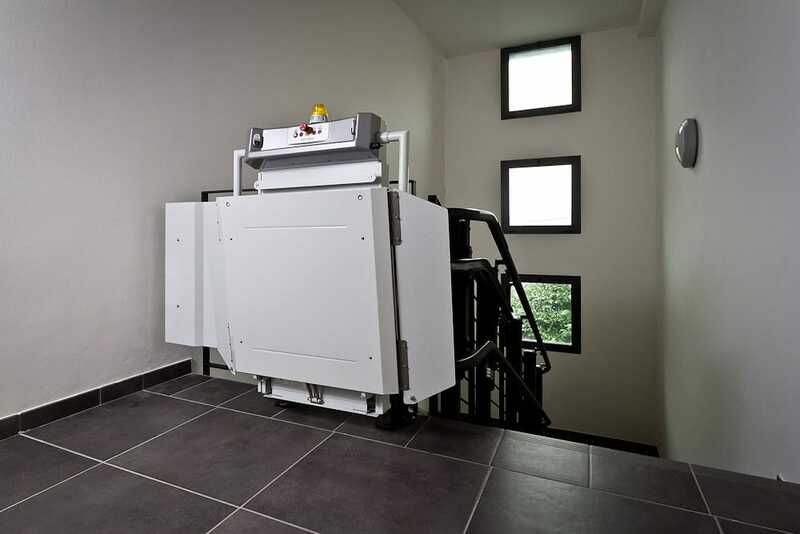 Equipped with sophisticated security measures, stairlifts are designed and manufactured to fit both the needs of the individual user and the different characteristics of the architectural barrier to overcome. The stairlift with seat can overcome one or more flights of stairs being in a sitting position on a comfortable seat. This type of elevation plant is designed for those who have reduced or absent mobility due to age or disease, and it is particularly suitable for private domestic spaces or the condominiums. Samer, based in Corciano (Perugia), deals with the design, installation and maintenance of lifts, elevators, platform lifts, elevators and escalators for individuals and businesses. All models are available in various finishes, customized and compliant with current regulations.